Emma Launchbury is the BraLady in Cambridgeshire. I specialise in offering home bra fittings in maternity & nursing bras but can also fit post surgery, soft cup, sports and teen bras. 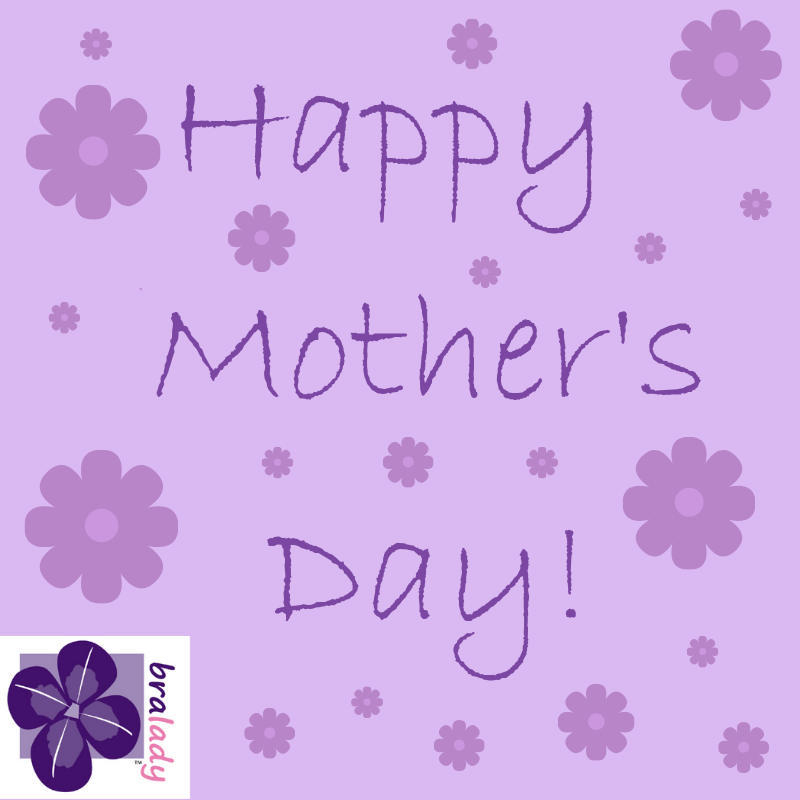 I am a fully trained bra fitter and have personal experience of wearing the wrong sized bras whilst I was pregnant and breastfeeding so I understand the difficulties of buying bras whilst your body changes during this stage of your life! I am available to do individual home bra fittings, or group fittings. I cover Cambridge, St Neots, Huntingdon, St Ives, Ely and surrounding areas and can travel further by arrangement. I also run the online store www.bras4mums.co.uk so even if you are not in my area, I can help with bra fitting advice by email or phone to help you choose the right style and size of bra before making a purchase. So this happened today! I have achieved my weight loss goal ⭐️ It's been a long journey, taking me just over 2 years, but I am so pleased that I have finally done it! It's the last day of term today for my boys, which we are ready for! That does mean that I have limited availability for bra fittings over the next couple of weeks whilst they are at home, so do please get in touch if you know you will need a fitting. I'm wearing a different hat today and learning about charitable incorporated organisations. I think I will need lots of coffee!! Whether you are pregnant or breastfeeding, have undergone breast surgery (lumpectomy or mastectomy), are looking for normal everyday bras, a new sports bra, have lost or gained weight, or have a daughter needing her first bra, then I can help. I have been a bra fitter for over 8 years and in that time, I have fitted hundreds of women in new bras. I have also gone from a size 18/20 to a size 8/10, so know that wearing a well fitted bra makes a huge difference to your body confidence. Bra fitting can be confusing! Even if you think you know your size, not all bras in that size will be right for you. Styles and shapes of bras differ, as does the shape of each individual lady, so it's not a case of 'one size/style fits all'. Bra shopping can take time and effort, trailing around the shops or online, only to find nothing that you like or that fits. I know.... I have done it!! I offer a home bra fitting service, so let me take the stress out of bra shopping and let me come and visit you to fit you in your new bras in the comfort of your own home. With over 8 years of experience, I can find you a bra for whatever stage of life you are at. 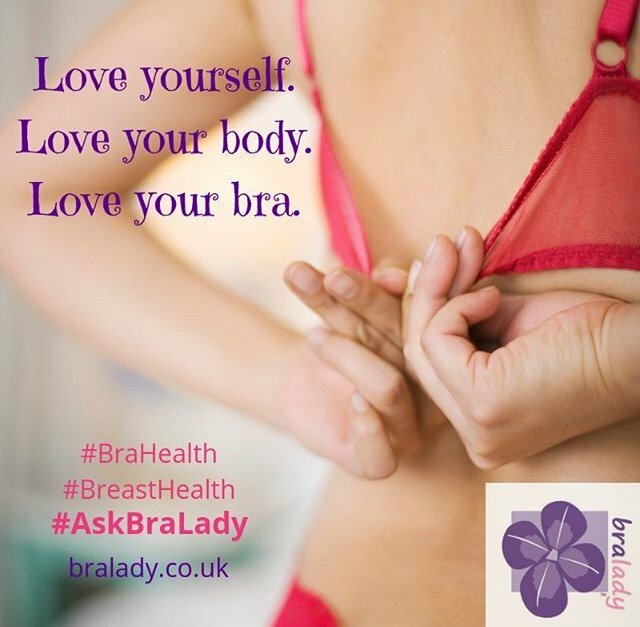 Please get in touch to find out more or book a home bra fitting appointment. Is anyone else excited about the new series starting this evening?! Official page for @BBCOne's #LineOfDuty. Written & Created by Jed Mercurio and World Productions. Series 5 begins Sunday 31st March 2019. Are you in need of some new bras? Get in touch to book a fitting in the comfort of your own home! Do you want perfect fitting bras? Get in touch to book your home bra fitting now! Your body is perfect just the way it is. Your bra is simply supporting and contouring your shape and keeping your back, neck and shoulders healthy. And if you don't? Get in touch and let me help you to find the right shape and style for you!